That mecha is looking good! 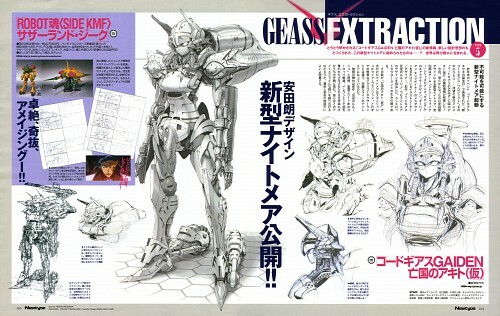 Love that mecha so much. ??? More looks female KMF.. from my point of view.